Leaning Outside Classroom May Boost Your Child's Knowledge This study is one of the first to show how briskly knowledge organization changes can take place in children. 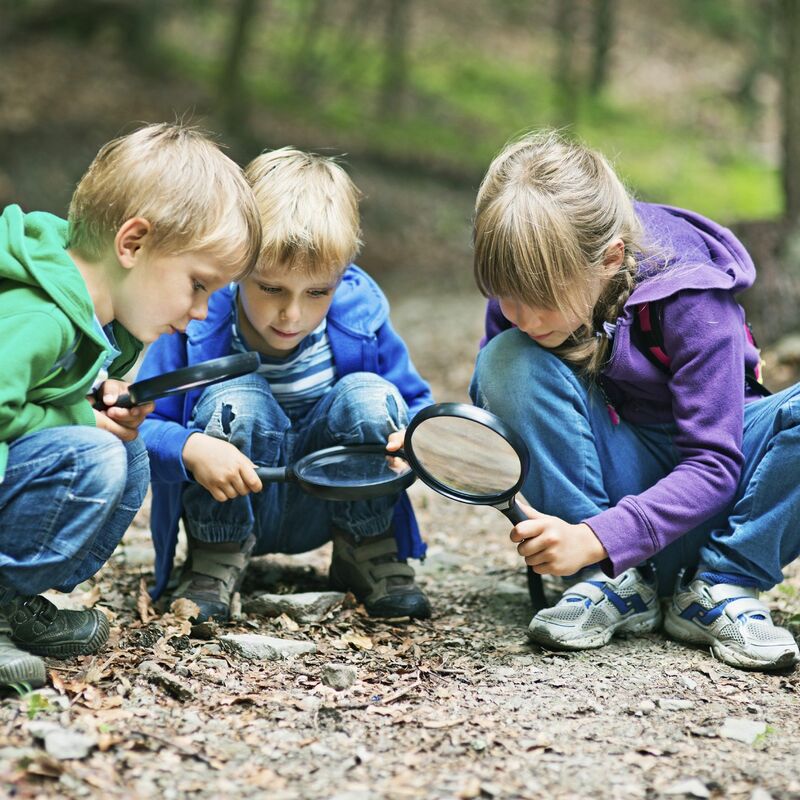 Learning outside the classroom is in all respects sterling for children, however, quite a lot parents are under the impression that solely classroom learning can make their wards ingenious. To demonstrate this, a new study suggests that real-world learning experiences, for instance, summer camps, can appreciably perk up children's knowledge in a matter of just days. Researchers from the Ohio State University found that 4-to 9-year-old kids were more aware of how animals are classified after a four-day camp at a zoo. The researchers noted it was not that children who attended just knew more facts about animals. The camp, in reality, improved how they organized what they knew - a key component of learning. "This suggests the organization of knowledge doesn't require years to happen. It can occur with a short, naturalistic learning experience," said Layla Unger, lead author of the study published in the Journal of Experimental Child Psychology. "It highlights the enriching potential of real-world programs like summer camps. They aren't just recreation," Unger said. This study is one of the first to show how briskly knowledge organization changes can take place in children. "We didn't know if it would take months or years for children to accomplish this. Now we have evidence that it can happen in days," Unger said. The study involved 28 children who took part in a four-day summertime zoo camp in Pittsburgh. They were compared to 32 children who took part in a different summer camp in a close by the neighbourhood of Pittsburgh, which was not at the zoo and did not involve animals. At the beginning and end of each camp, all children completed two different tests that computed how well they comprehended the differences between mammals, birds, and reptiles. The zoo camp consisted of lessons, interactions with preserved and live animals, tours of the zoo, games and craft sessions. "Most of the themes at the zoo camp were not oriented towards explicitly teaching children biological taxonomic groups," Unger said. "So the children were not spending every day talking about the differences between mammals, birds, and reptiles," he said. At the beginning of the camps, children in both groups had an equal understanding of the relationships between the three types of animals. However, the children in the zoo camp knew significantly more by the end of their four-day camp, while the others did not. Kids who had been at the zoo had a 64 percent increase in test scores on one assessment from the beginning to the end of camp and a 35 percent increase in the other. Not surprisingly, there was no change in test scores for children in the other camp. This study was not designed to test whether a four-day classroom lesson about animals could produce the same results as the four-day zoo experience, Unger said. However, other research suggests a class may not have the same positive effect, partly because it might not engage students as much as the real-world experience. Unger said it was significant that the zoo camp improved knowledge organization, and not just facts about animals. "Children didn't just learn piecemeal facts like 'ostriches are birds.' They learned how different birds such as ostriches and ducks are related to each other even when they may look very different or live in different habitats, and how birds are different from mammals and reptiles," she said.